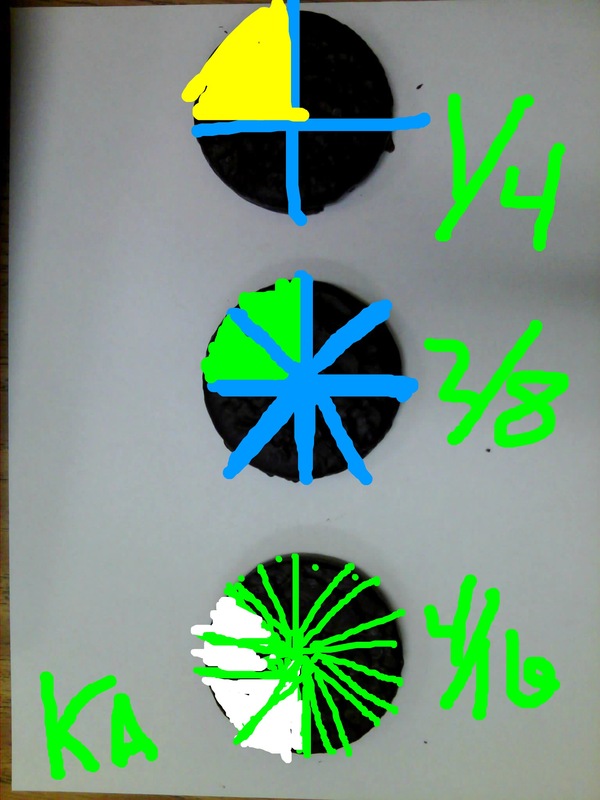 This entry was posted in iLesson and tagged educam, equivalent fractions, iLesson, iPad integration, kenavision, tutorials. Did you give them instructions on using contrasting colors for their lines and shading or did they come up with that on their own? @Bonnie – Nope – they figured it out themselves. One students said, “I cut it with blue, but then ate it with green.” I’m telling you, I LOVE this kind of learning. It gives kids a chance to make connections and think for themselves!